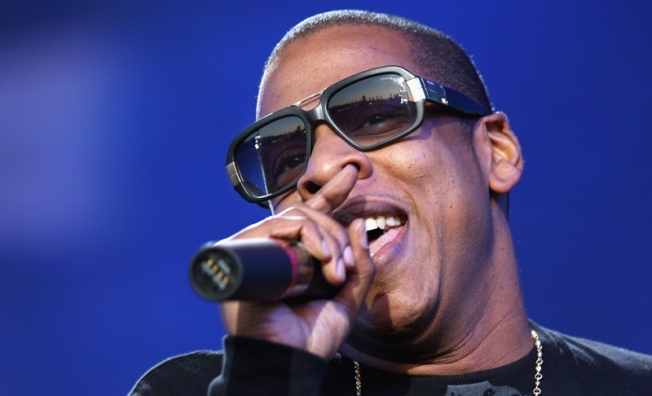 Jay-Z is one of the stars headlining the "Neighborhood Ball" concert, which will be held the night of the inauguration at the Washington Convention Center. Mariah Carey and Jay-Z are just two of the stars headlining the "Neighborhood Ball" concert, which will be held the night of the inauguration at the Washington Convention Center. They will be joined by Beyonce, Mary J. Blige, Faith Hill, Alicia Keys, Shakira and Stevie Wonder. Nick Cannon will DJ the event, which will be seen live on ABC from 8-10 p.m. More acts are expected to be added to the bill. More than a thousand tickets to the Neighborhood Inaugural Ball are being made available to the D.C. area's general public, free of charge, on Wednesday, Jan. 14. The Presidential Inaguural Committee is working with dozens of community organizations to make tickets available for their neighborhoods, volunteers and those they serve in the local community. Meanwhile, another concert was just announced for the Verizon Center. Click here for more information.